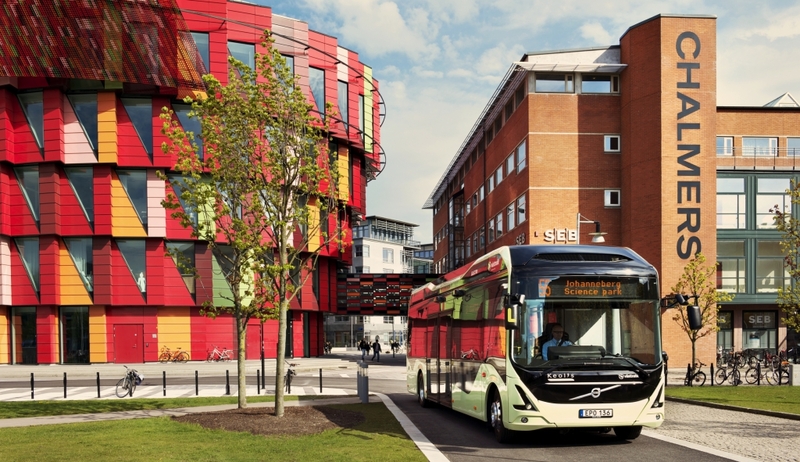 Kungsbacka is the fourth Swedish city to order zero emission buses from Volvo. 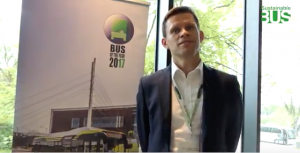 KE’s Bussar, the municipality’s public transport company, has ordered three electric buses and three plug-in hybrid buses from the Gothenburg-based company. These are the first electric buses to operate in that of Kungsbacka. The start of operations is scheduled for June 2020. 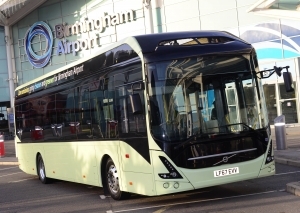 Volvo’s zero-emission buses will be recharged overnight using the 150 kW CCS charging system at KE’s Bussar depot. 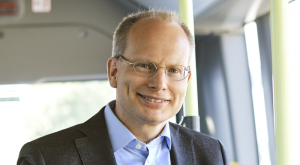 The energy consumption of a Volvo electric bus is about 80% less than that of a corresponding diesel bus, says Volvo Buses. 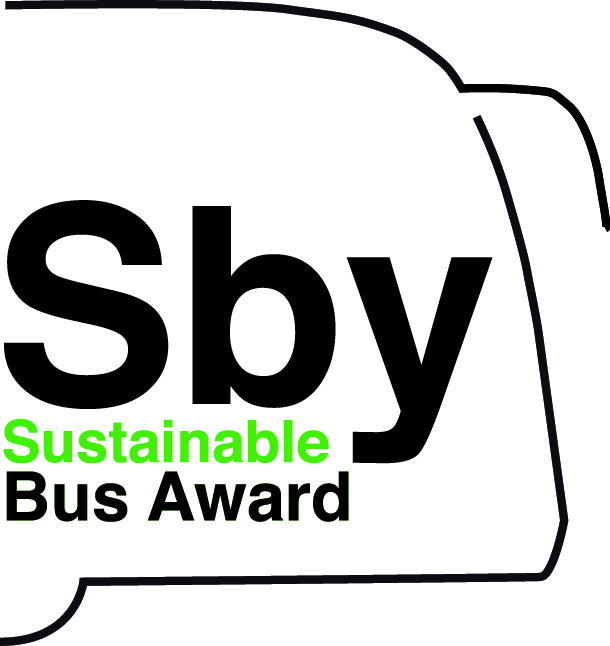 Kungsbacka is located less than 30 km south of Gothenburg (where Volvo is based) and follows three other Swedish cities that have already purchased zero emission buses from the domestic manufacturer. 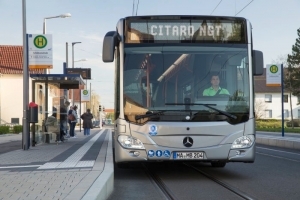 The first was, of course, Gothenburg, where line 55 was electrified from 2015 as part of the Electricity project, awarded at the 2017 UITP public transport summit in Montreal. 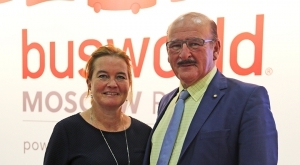 Last year, the Göteborgs subsidiary Spårvägar GS Buss and the Public Transport Authority Västtrafik ordered 30 electric buses (the largest electric bus order so far in Sweden). Also in Sweden, Volvo Buses sold zero-emission buses in Malmö, where, since mid-December 2018, thirteen 7900 Electric have been operating on line 7. 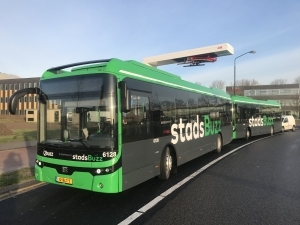 The vehicles are deployed by the public transport company Nobina and are part of one of the largest investments ever made in Sweden in all-electric bus traffic. They are equipped with fast charging systems and are charged at the final stations of the route. Uddevalla has also ordered four Volvo 7900 Electrics. Volvo hybrid electric buses have been in regular service since summer 2018 in Värnamo and on line 55 in Gothenburg (together with battery electric buses). “We are pleased and proud to receive this order from KE’s Bussar. 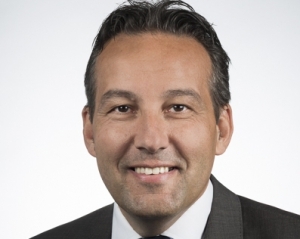 It demonstrates the strength of Volvo Buses’ offering – our ability to combine clean electric propulsion with hybrid power to suit different routes within the same area,” says Daniel Treptow, Volvo Buses salesman. Volvo Buses was the first manufacturer to stop the production of dieseI buses for the European market. 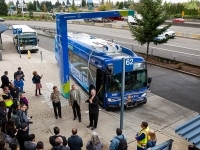 Volvo electric buses have been sold in cities in many countries, including Denmark, Great Britain, Luxembourg, the Netherlands, Norway and Poland. 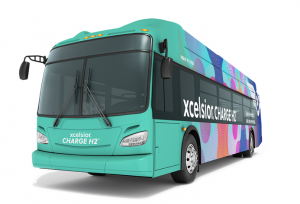 Overall, the company received orders for over 4,200 Volvo electric buses.